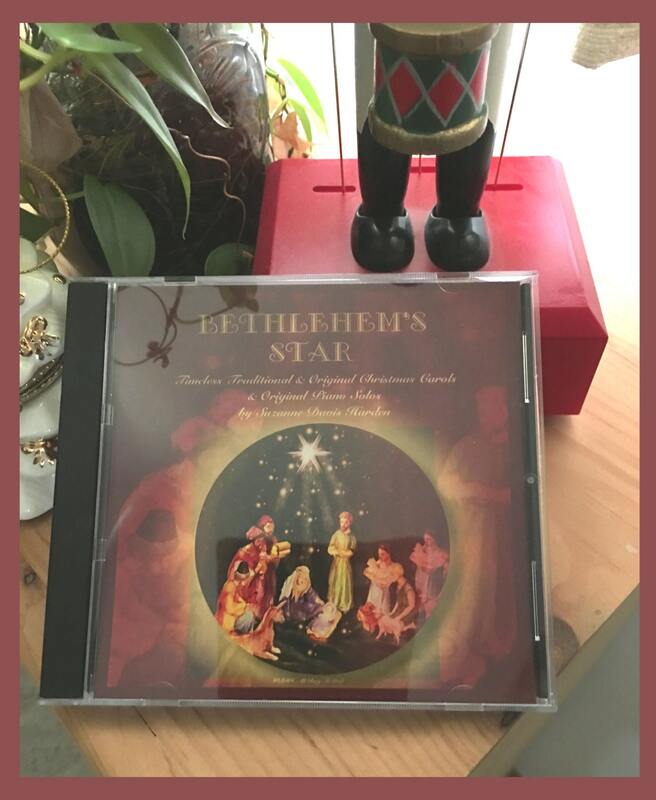 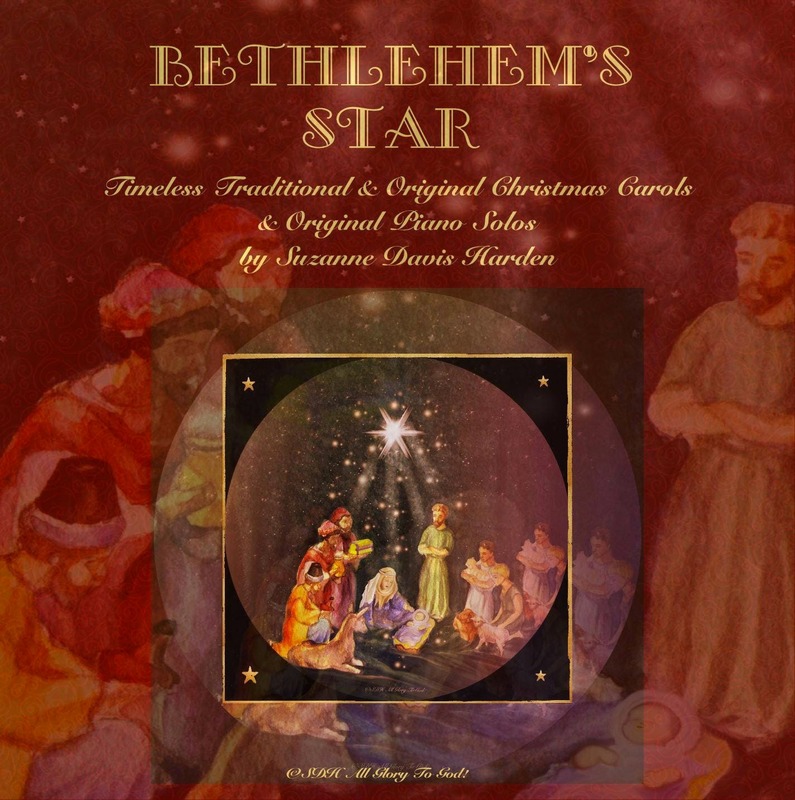 Bethlehem's Star is my second album featuring traditional and original Christmas carols. 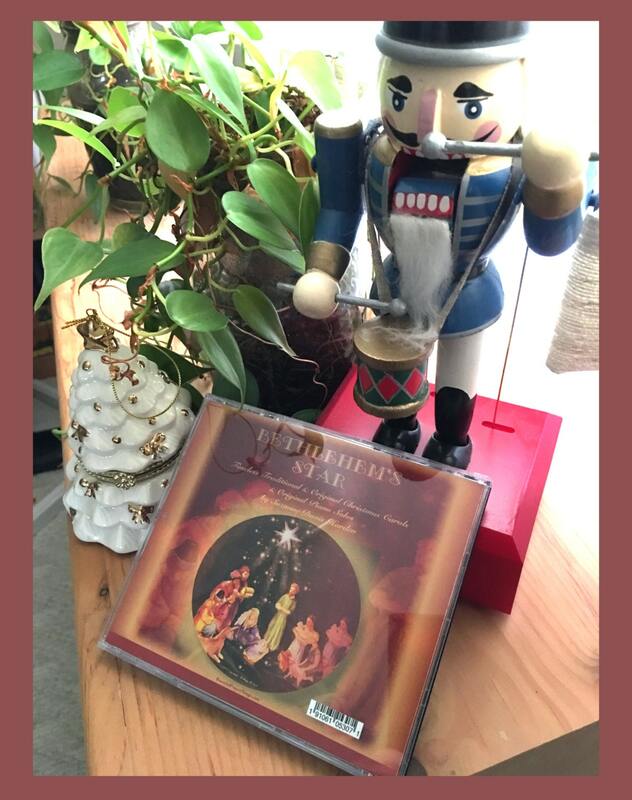 My first Holiday Album, "Christmas Joy", (also available here in my Etsy Shop", lived up to its title and was one of the most joyful albums the Lord has ever blessed me with! 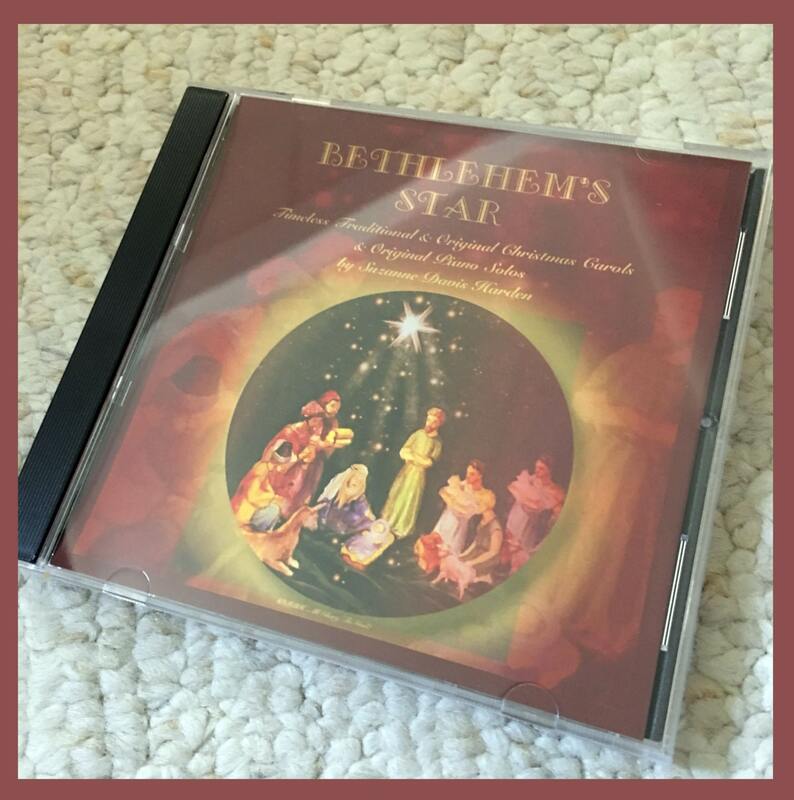 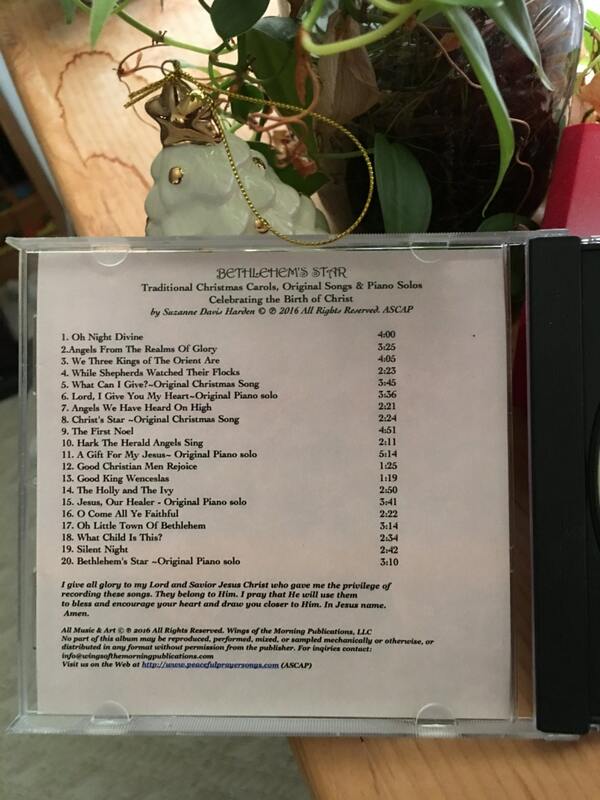 Bethlehem’s Star features 20 tracks of beautiful traditional Christmas carols and original songs and piano solos that will enhance your holiday celebrations. 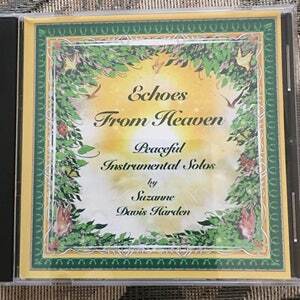 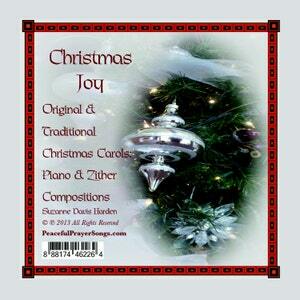 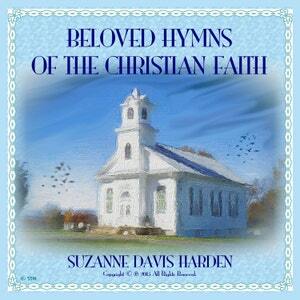 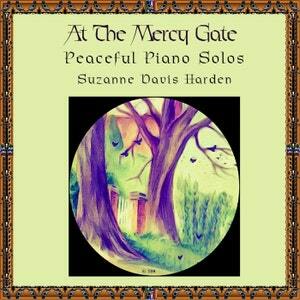 These songs and instrumentals are played and sung in a peaceful vocal style that will melt away holiday stress. 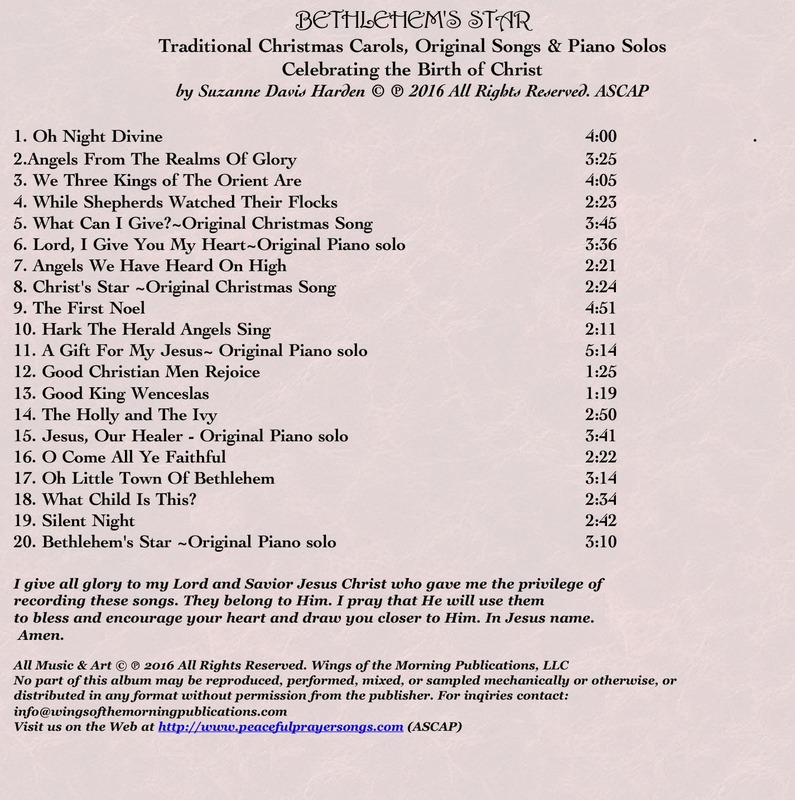 Visit my YouTube channel for more videos of some of the songs from the album! 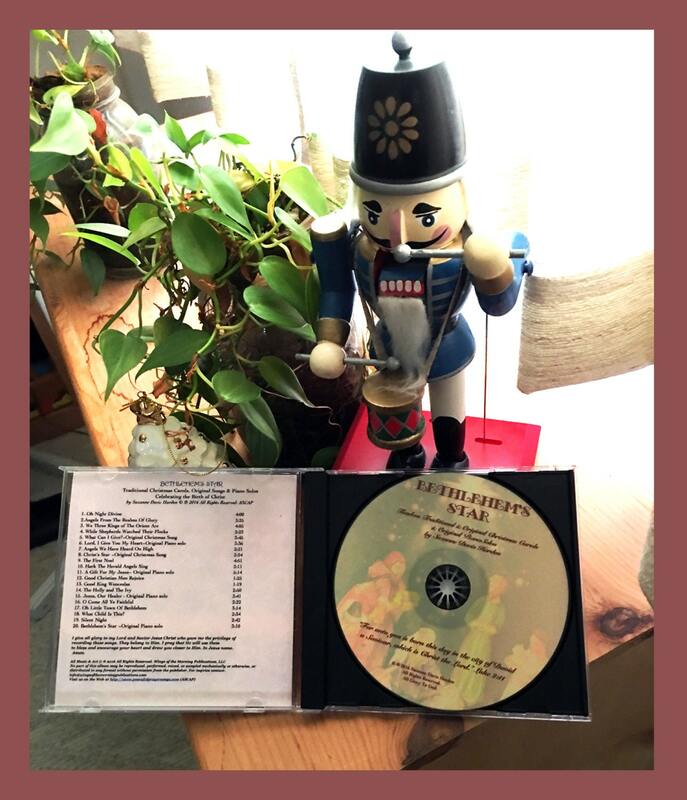 We ship our CDs USPS First Class within 1-3 days of your order.